Farm Country Cheese House is appropriately named for the striking farm country it is surrounded by in Lakeview, Mich. The cheese company is bordered by the beautiful Amish countryside that produces the milk for its cheeses. 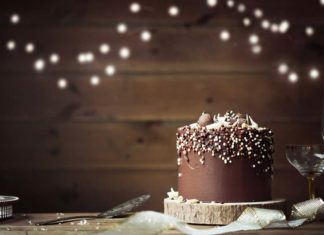 First beginning production in 1984, Farm Country Cheese House has been crafting artisanal cheeses from local Amish dairy farmers for nearly 35 years. 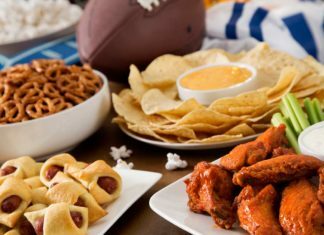 Now producing as many as 30 varieties of cheese, the Michigan-based cheese company distributes its farm fresh products locally and across the country. 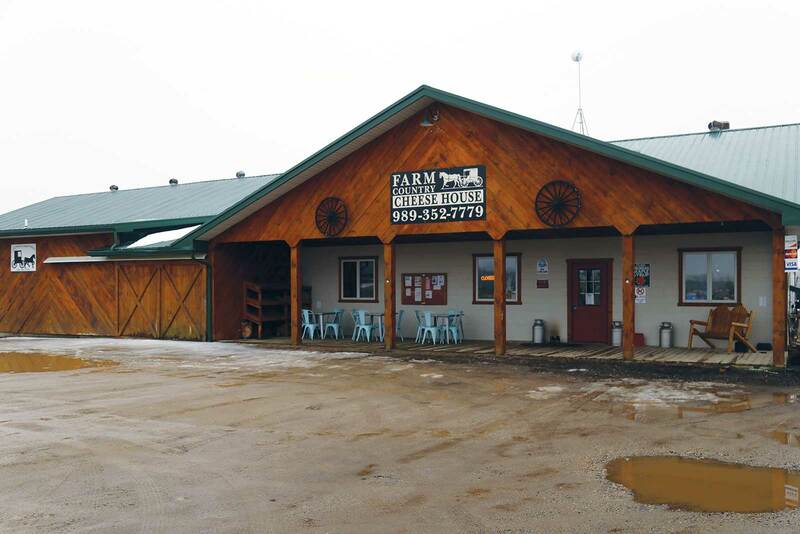 Last year, long-time husband and wife dairy farmers Andrew and Nicki Arens purchased Farm Country Cheese House, continuing the company’s legacy as a family-owned business. Andrew Arens is an alumnus of the Michigan State University Dairy Science Program, has a background in animal nutrition, and owns a 500-cow dairy farm, also on HomeWorks lines, in addition to Farm Country Cheese House. 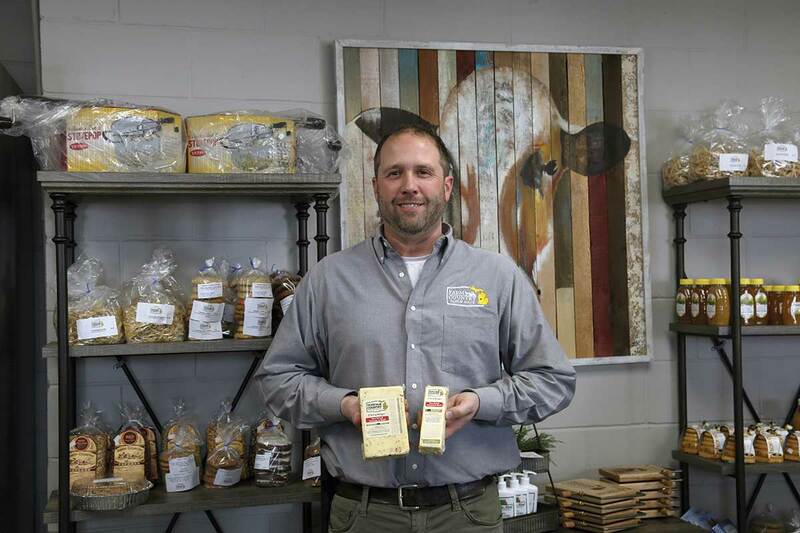 His lifelong interest in the industry and entrepreneurial spirit led to his purchase of Farm Country Cheese House, which has become a newfound passion for Arens. Milk for the cheese is purchased locally from nearly 100 Amish farmers. Throughout the cheesemaking process, Farm Country Cheese House works to waste as little as possible, whether that be in the energy they use or the byproducts resulting from their process, which are recycled for use as a fertilizer on the farms providing them milk. “Part of our whole process is being conscientious of all the products we handle,” said Arens. 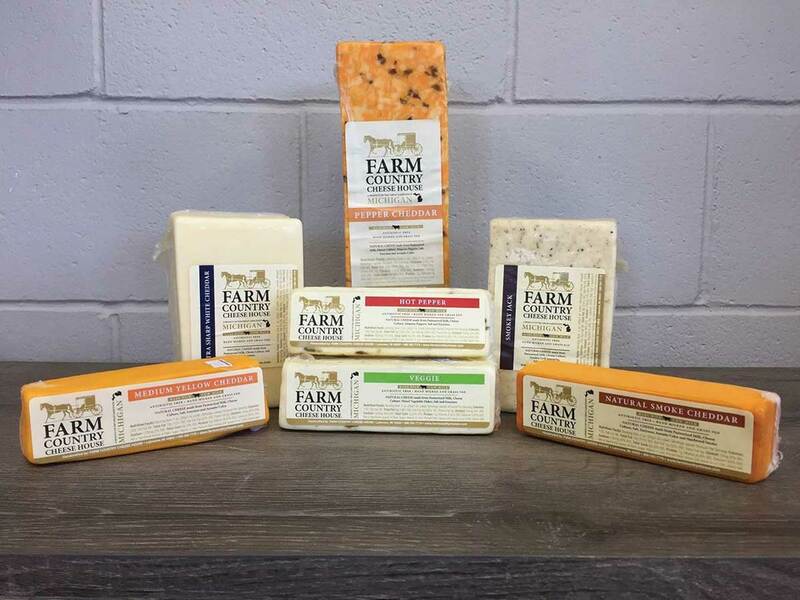 With great care every step of the way, Farm Country Cheese House has seen tremendous growth in the past year and looks forward to expanding their variety of cheeses. 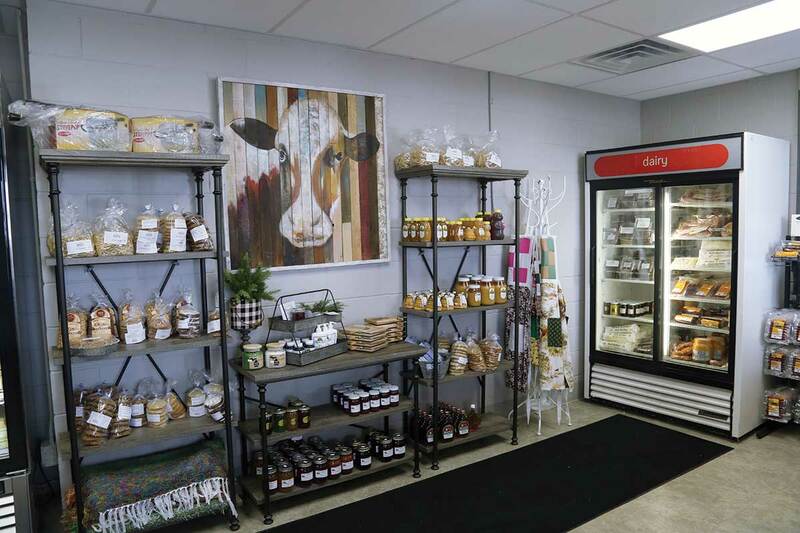 Their nearly 30 cheese varieties, including flavors like Farm Country Cheese House’s trademarked Michigan Jack, sun-dried tomato basil, bacon, truffle, and more, can be found at grocery stores across the state—all “homegrown” in Lakeview.